Riga Wood Baltic, a subsidiary of the largest Latvian wood-processing company Latvijas Finieris, closed last year with EUR 6.644 million in turnover at a 20.6% rise from 2016 and made a profit of EUR 103,576 as opposed to a loss the year before, reports LETA, according to Firmas.lv business information website. 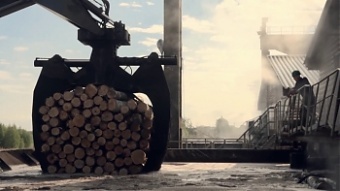 The company's management said in a report enclosed to annual financial statements that Riga Wood Baltic achieved positive financial results in 2017 and was able to cover the losses from previous years due to the growing demand for chipboard panels and the rising prices for those products. This year the company hopes to increase annual turnover to EUR 6.9 million. 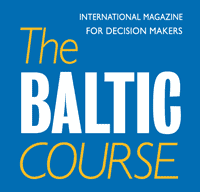 Riga Wood Baltic priorities this year will be to expand the range of the products to be offered to customers in the Baltics and to continue developing its retail business. In 2016, Riga Wood Baltic generated EUR 5.507 million in turnover, down 11.6% compared to 2015, and posted a loss of EUR 65,041 as opposed to a profit the year before. Registered in 2007, Riga Wood Baltic specializes in wholesale and retail of chipboard sheets. 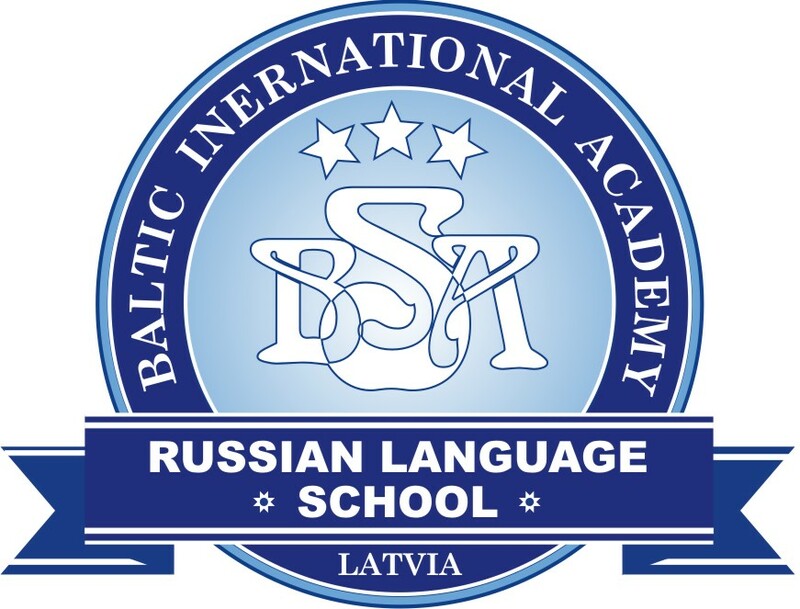 The company is fully owned by Latvijas Finieris.